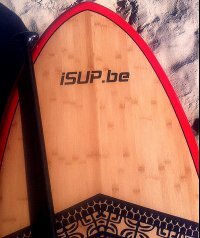 Nice session and nice vibe for this first: to surf Belharra on a SUP. This comes from Peyo Lizarazu who paddled in on the waves!! in which he took some "respectable" size waves. some good arms and great determination to get on the face.